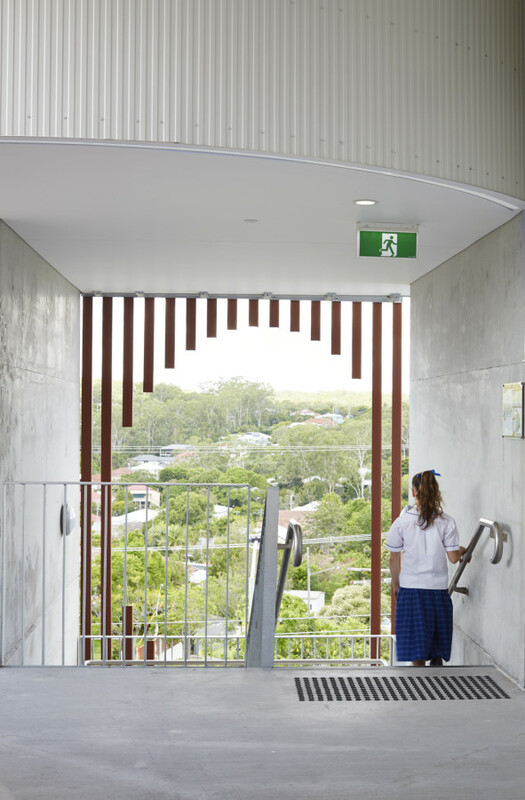 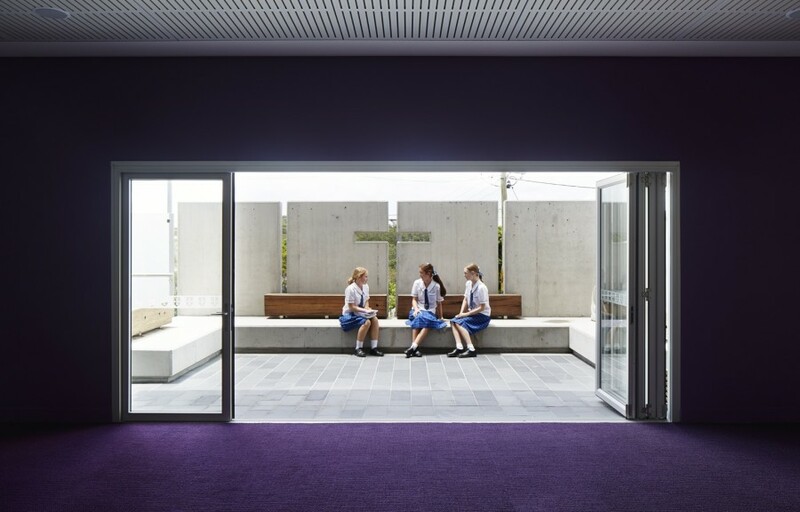 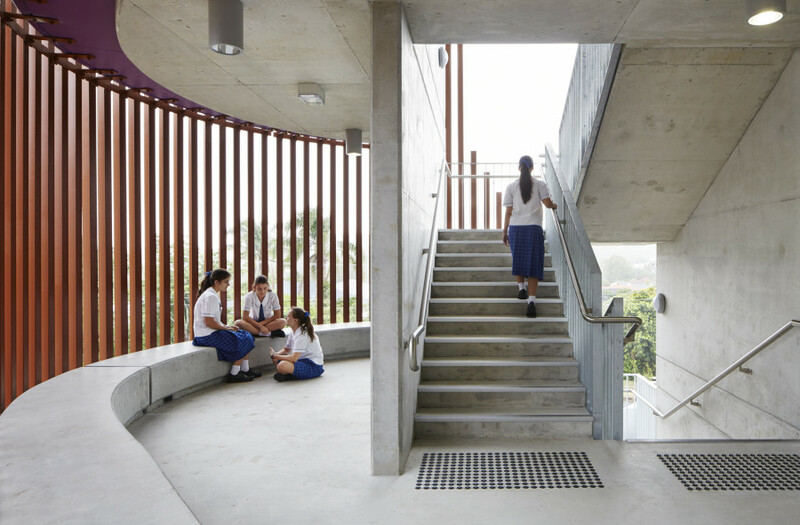 Our design for Loreto’s new dual-purpose facility, Cruci, sets a leading example for future-proofed education architecture. 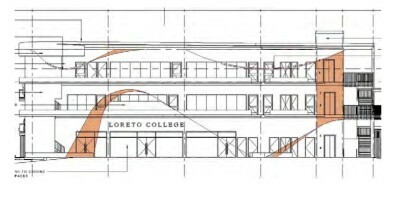 Initially, we prepared a masterplan for the girls’ school, which led to a commission to design a new year-level building. 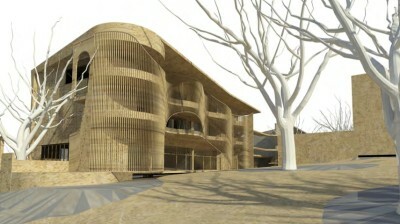 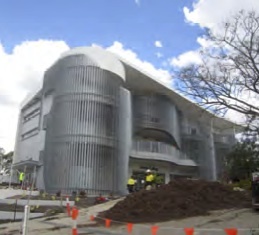 In Stage 2, the building will be expanded to form a Performing Arts Theatre. 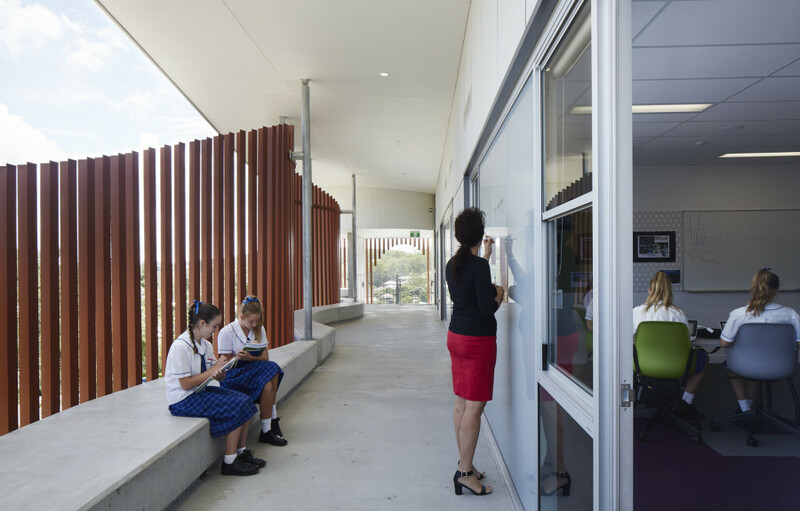 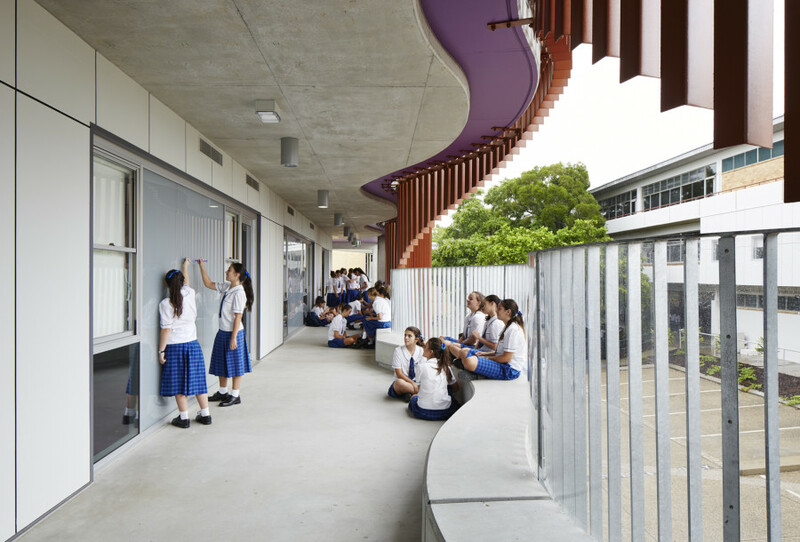 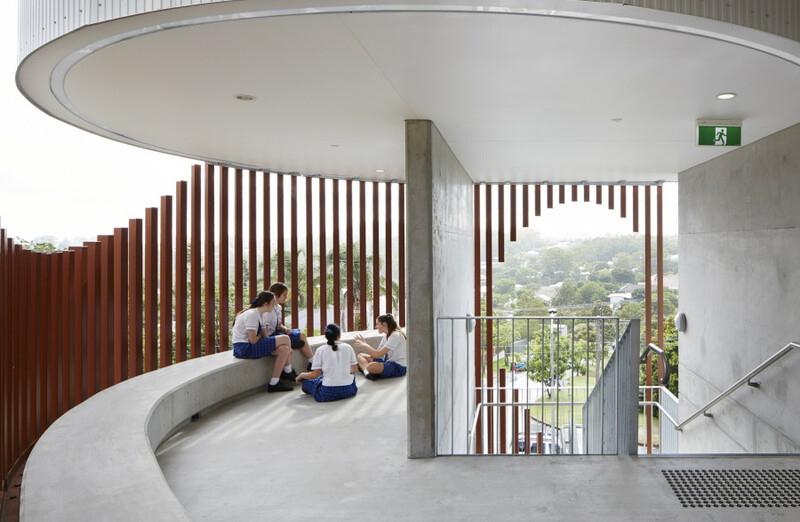 The design contains different-sized informal, break-out learning spaces including verandahs that facilitate internal and external learning and collaboration. 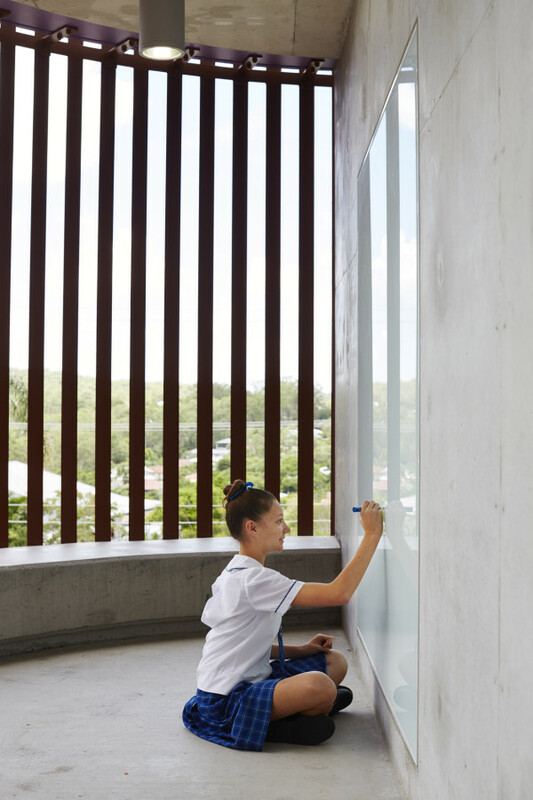 Writable surfaces and wireless technology further enhance collaboration, enabling student ‘thinking’ to be captured and displayed. 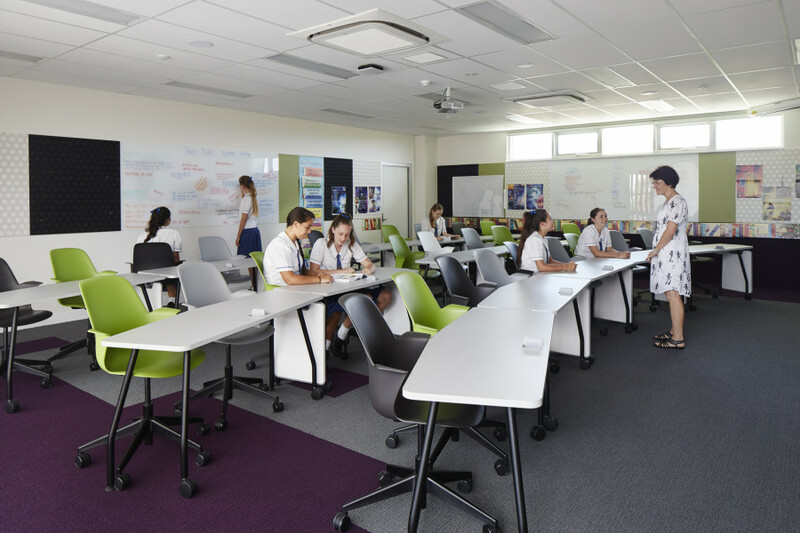 This, together with moveable furniture, enables an easy change of layout, which is essential for variety in pedagogy. 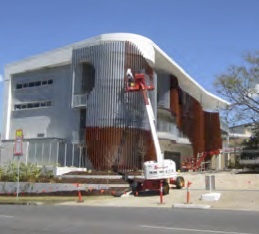 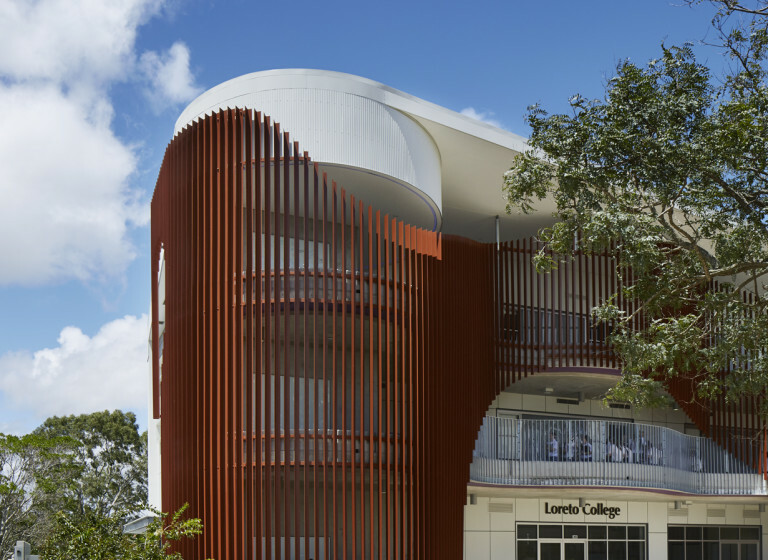 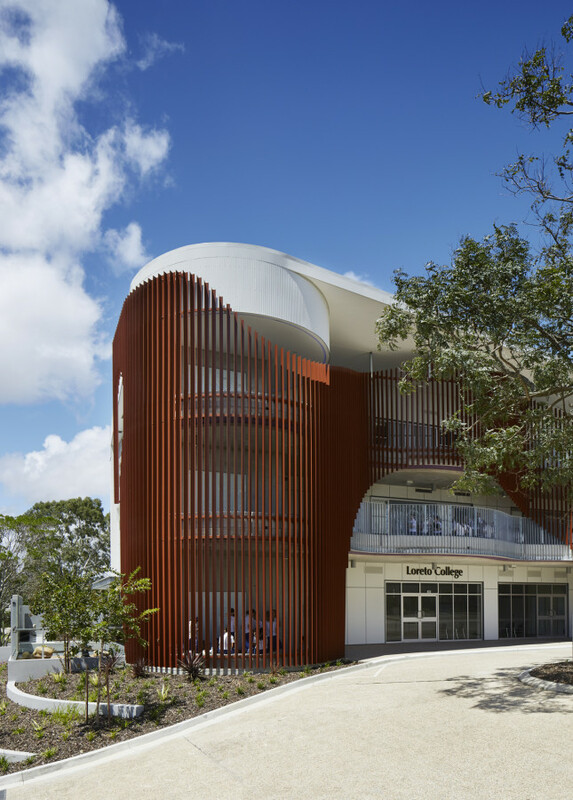 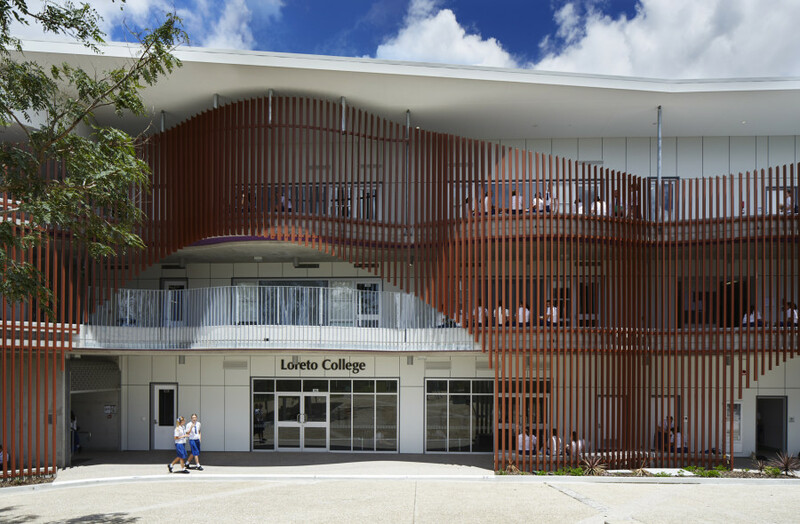 The design expresses creativity and musicality with its curved bronze facade, which creates a striking aesthetic and frames external learning areas. 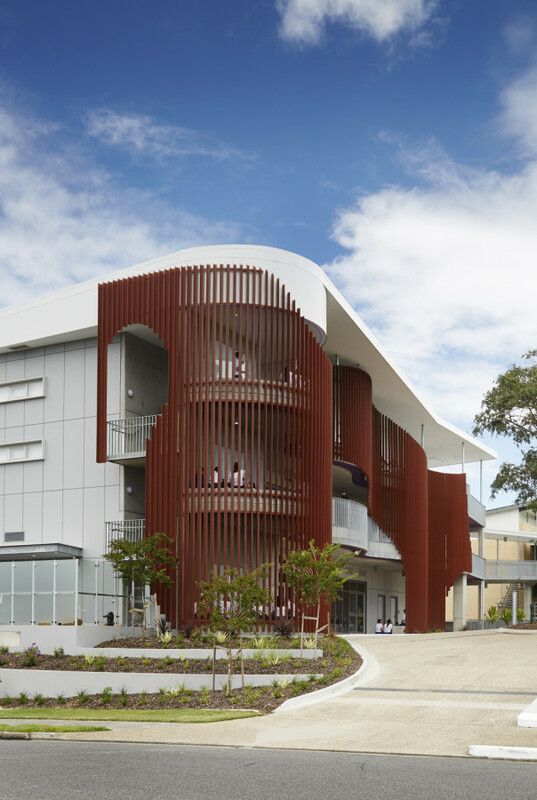 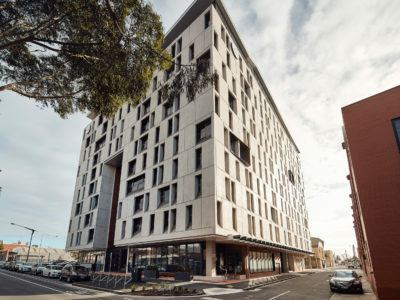 The Cruci building is a revolutionary example of high quality, future proofed education design – one that represents exceptional value for money in the short and long term, while staying true to the character and soul of the college. 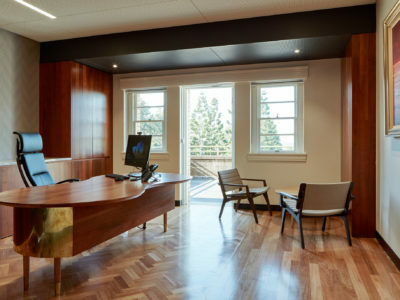 "The ThomsonAdsett team is engaging, energetic, collaborative and creative. 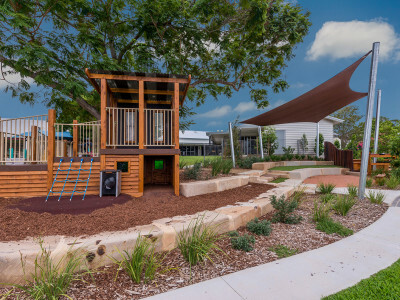 We are genuinely pleased with the facilities development we have achieved with them to date and look forward to our continuing partnership." 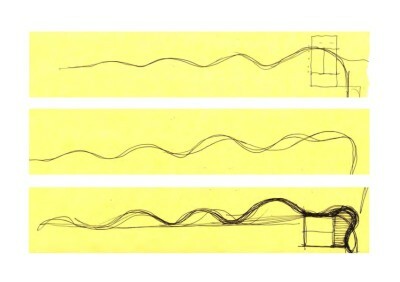 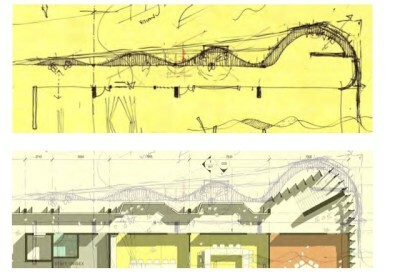 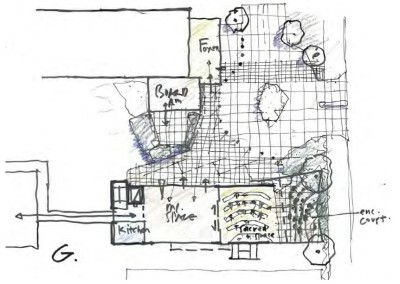 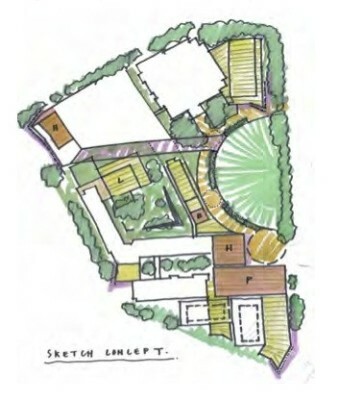 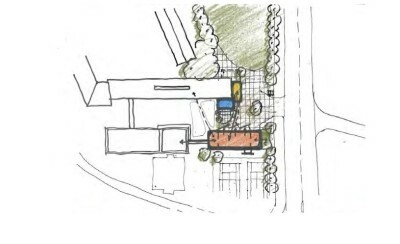 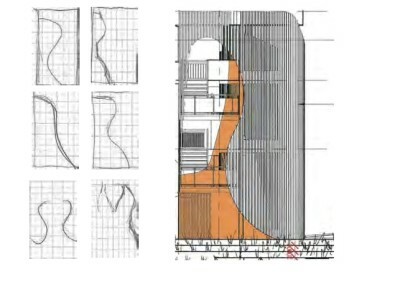 Our master plan design was inspired by the unique qualities of the existing site and the school’s ethos. 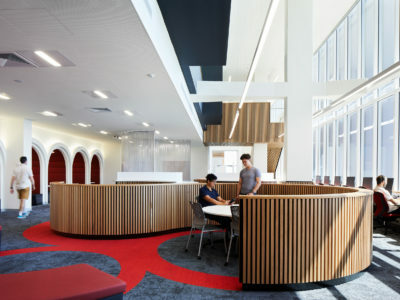 The design accommodates the more immediate needs of a new year level and transforms the first impressions of the college.